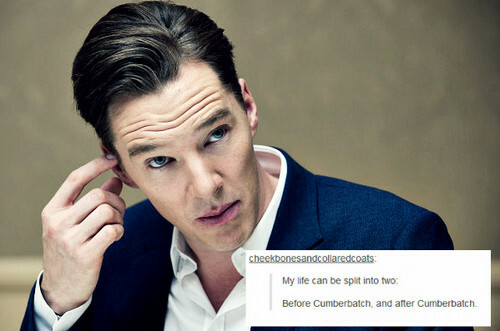 Benedict - Tumblr Text Posts. . Wallpaper and background images in the Benedict Cumberbatch club tagged: photo benedict cumberbatch tumblr text posts funny. This Benedict Cumberbatch fan art might contain business suit, portrait, headshot, and closeup.